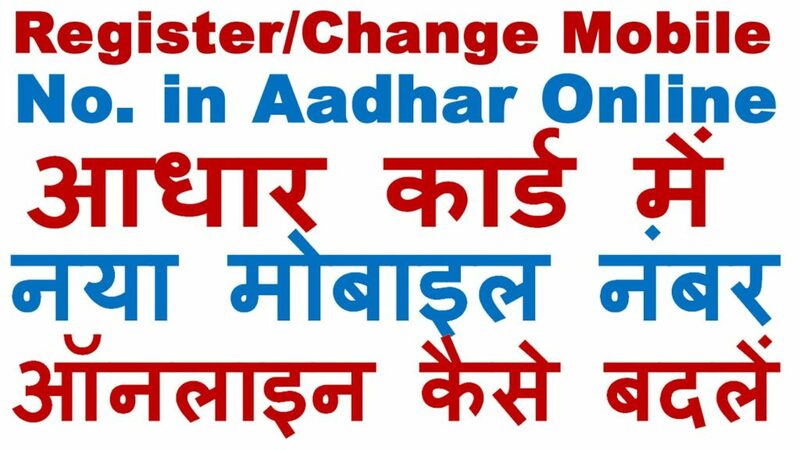 We all know Aadhar Card is not popular on initial days but now Aadhar Card is mandatory in almost every government sector. You can take many benefits of Aadhar Card, Aadhaar-enabled biometric attendance systems. 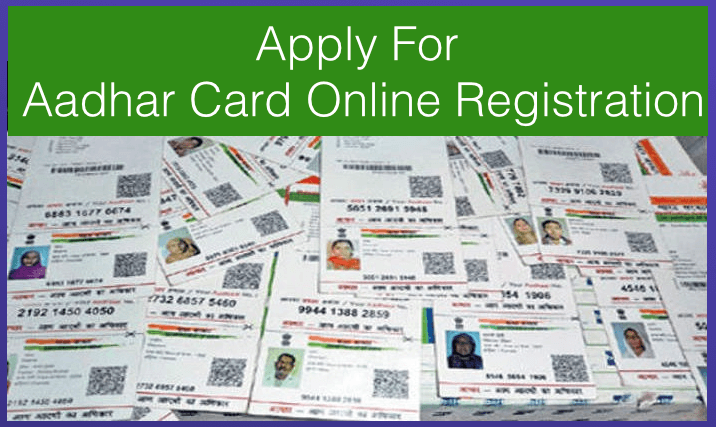 Aadhaar is the world’s largest biometric ID system, with over 1.171 billion enrolled members. 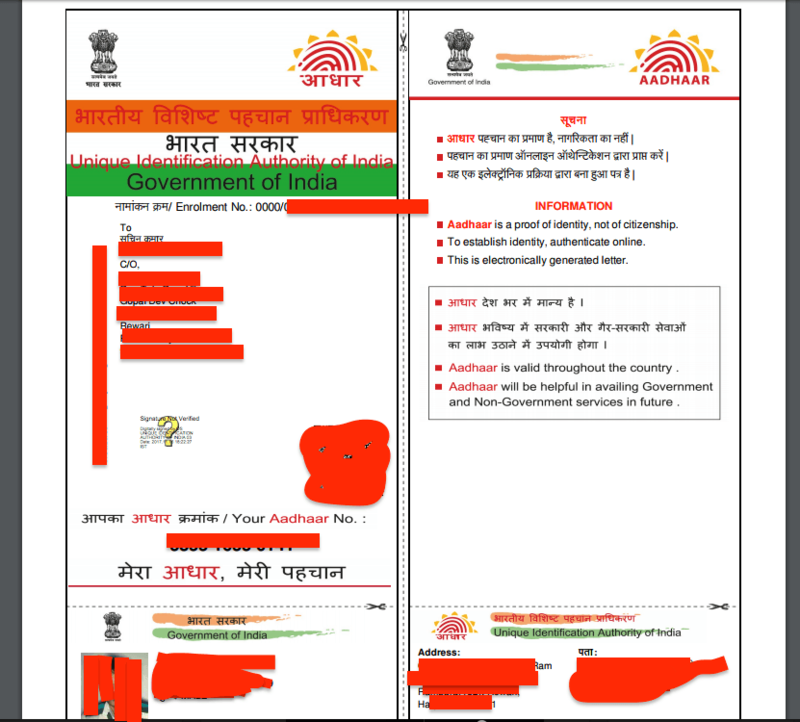 In India, 99% of Indians are 18 years old and all have enrolled in Aadhaar number. 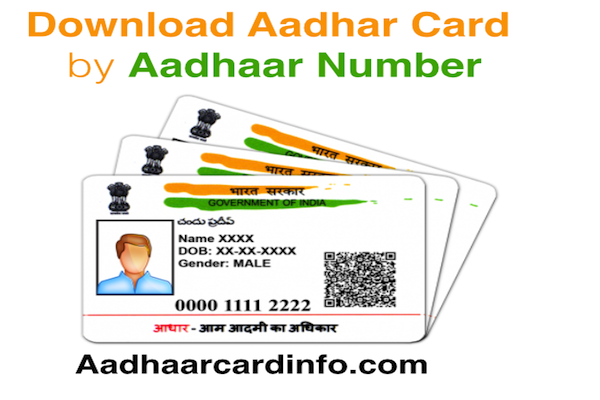 In this post, I will provide all the steps with the screenshot for Download Aadhar Card by Aadhaar Number. Chief Economist of World Bank Paul Romer once told that Aadhar card is the most sophisticated ID programme in the world. 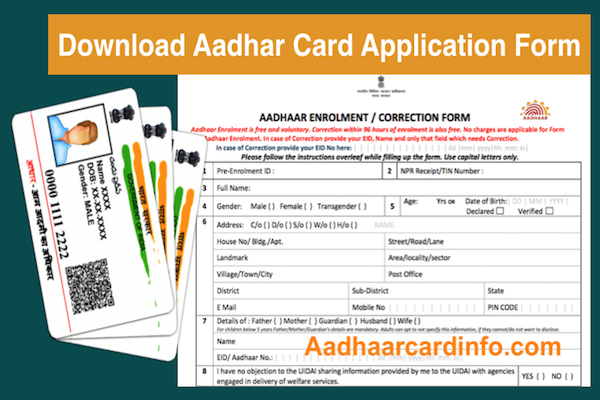 The enrolled user of Aadhar Card is very high so Deliver of the real card is very late. 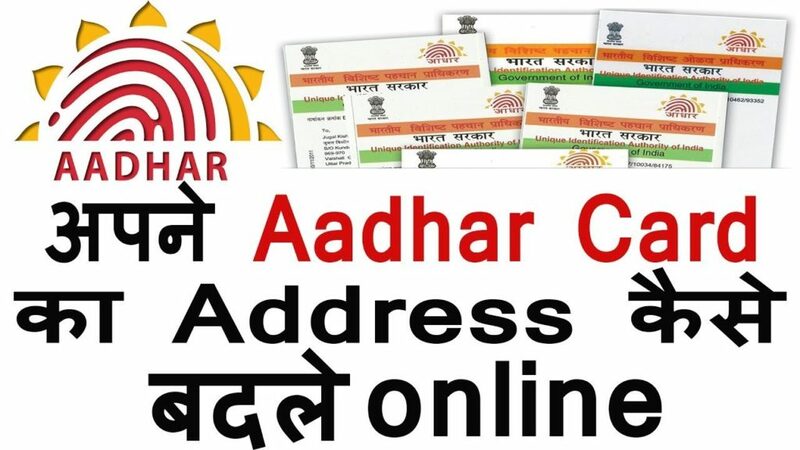 To solve this problem Indian government starts the Website in which people can Download Aadhar Card by using Aadhaar Number without any cost. 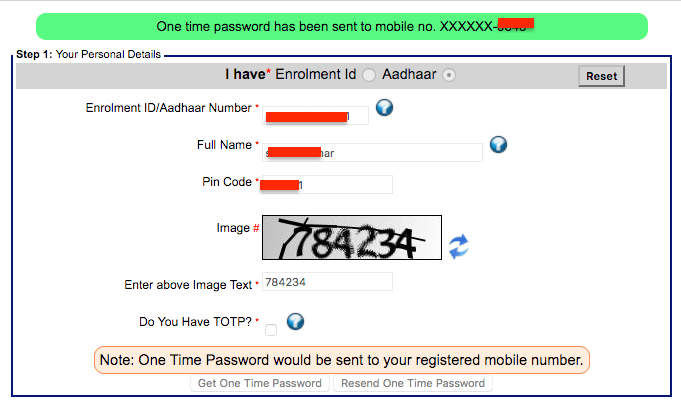 Check the official Aadhaar Website. 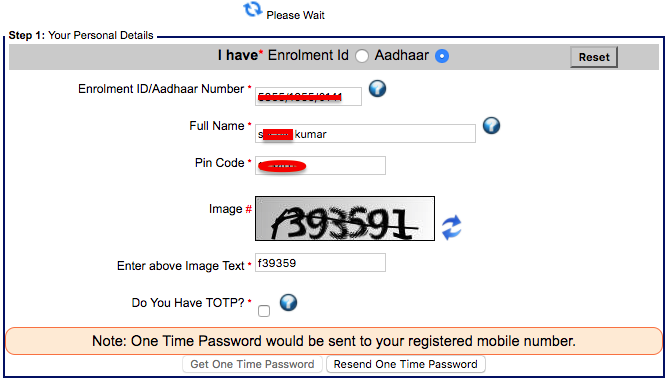 Now click on “Get OTP” and you will receive an OTP on your registered mobile number. 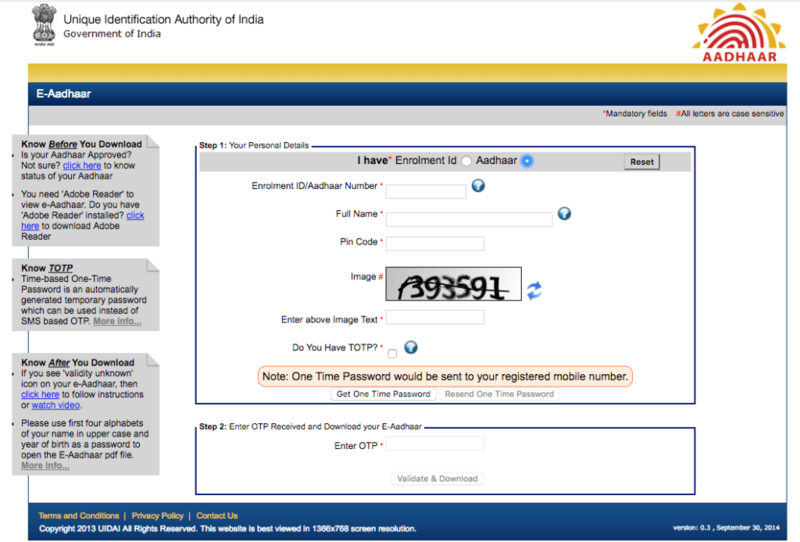 Step 1: Go To Official Website Of Uidai. 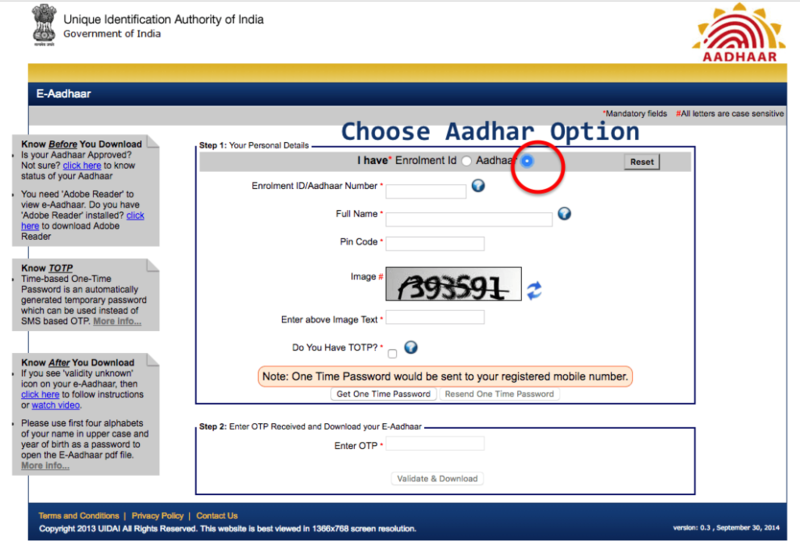 Once you reached the Official website then select the Aadhaar option from the right side option. As shown in given Image. 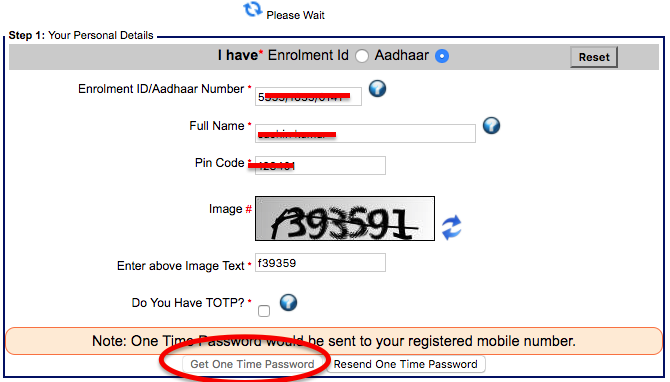 For OTP you need to click on Get One Time Password button and wait for at least 1 to 5 mints. if you need your OTP fast then I would recommend that try the same step in the early morning like before 8 am. Once you click on Get One Time Password button you will get a new window asking your permission to confirm your mobile. Now your aadhar card is successfully download. 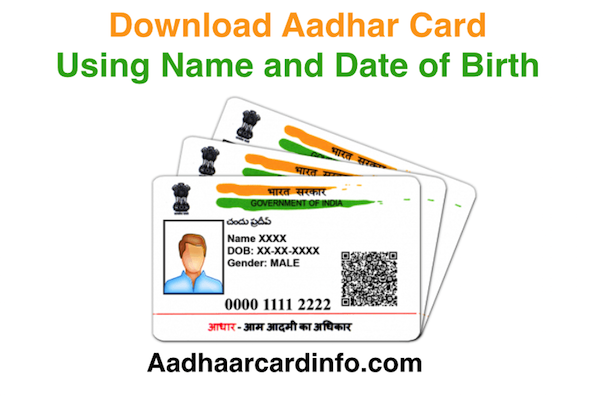 Now You can open your Aadhar card file.